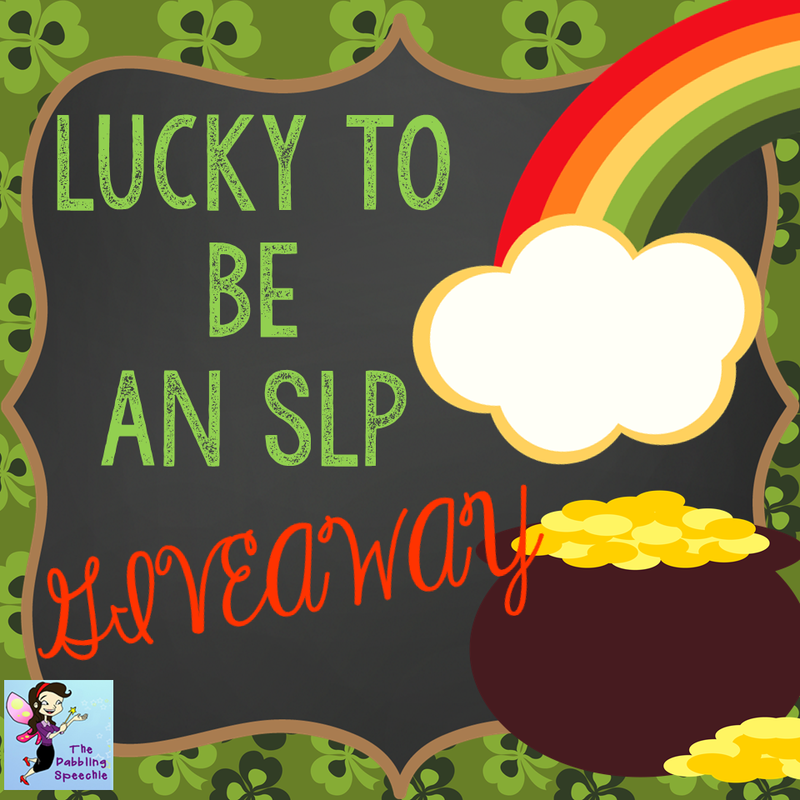 I am having a "Lucky To Be An SLP" Giveaway over at my blog! You have a chance to win any 5 products from my store (excluding bundles). Come enter HERE on my blog!